Finally, spring has come. It’s time for the nature awakening. The weather is becoming warm and sunny. 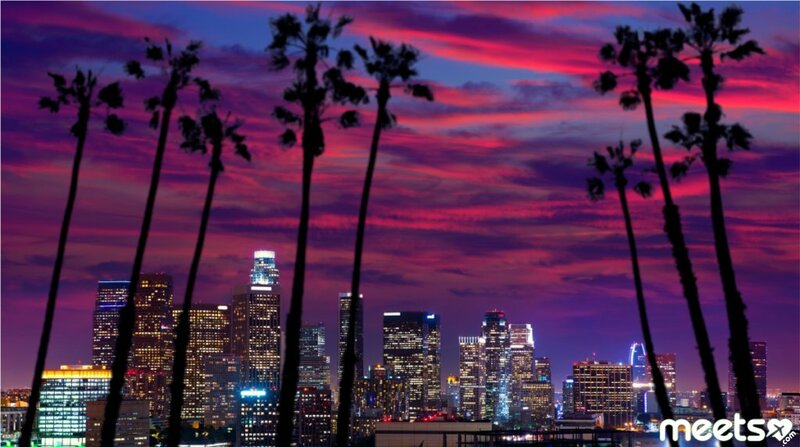 It means that now it is possible to travel not only to warm beaches and ski resorts, like it was before during the cold and snowy winter. So, where to go this spring, if you want to get a lot of pleasure, fully appreciate the delights of nature awakening and feel the mood of the most romantic season of the year? 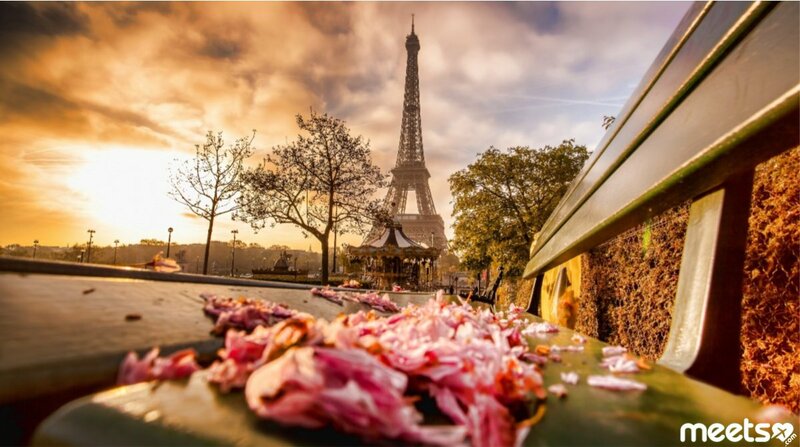 The French say that Paris is beautiful at any time of the year, but in spring the city of love and romance blooms with very special colors – after all, this season is entirely owned by love. 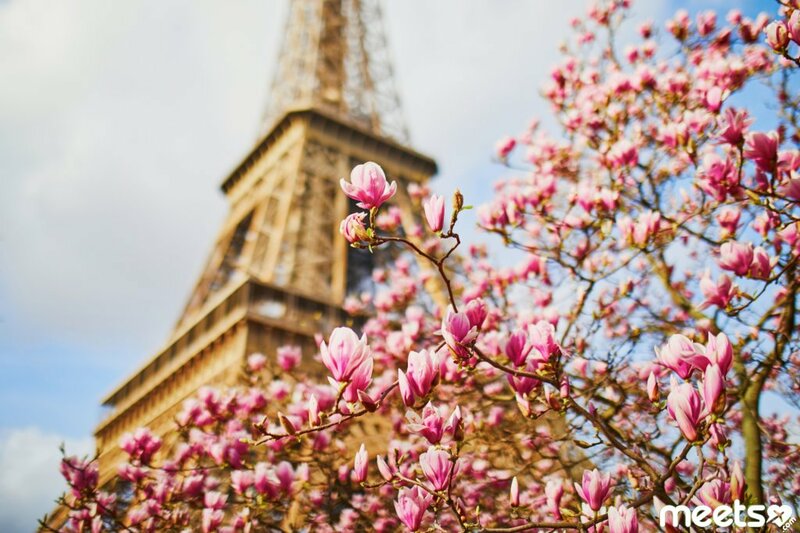 Champs Elysees bloom and smell, paving the way to the famous Eiffel Tower, and in May, famous French chestnuts, that Parisians love so much, start blooming too. Many parks and squares of Paris are green, flowerbeds become colorful, and the gardens impress you with the first fruits and plants. 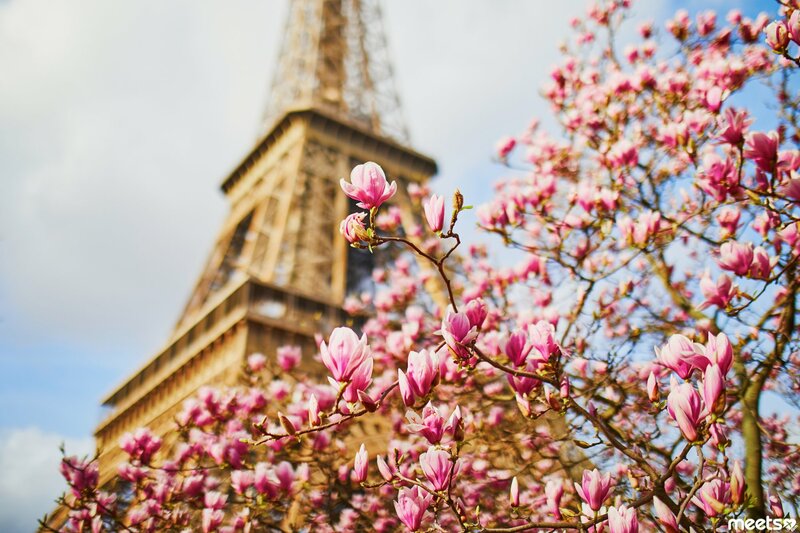 Museums, galleries, cathedrals, narrow streets and street cafes – all this perfectly characterizes the artistic capital of France and creates the right mood of spring lightness and airiness. 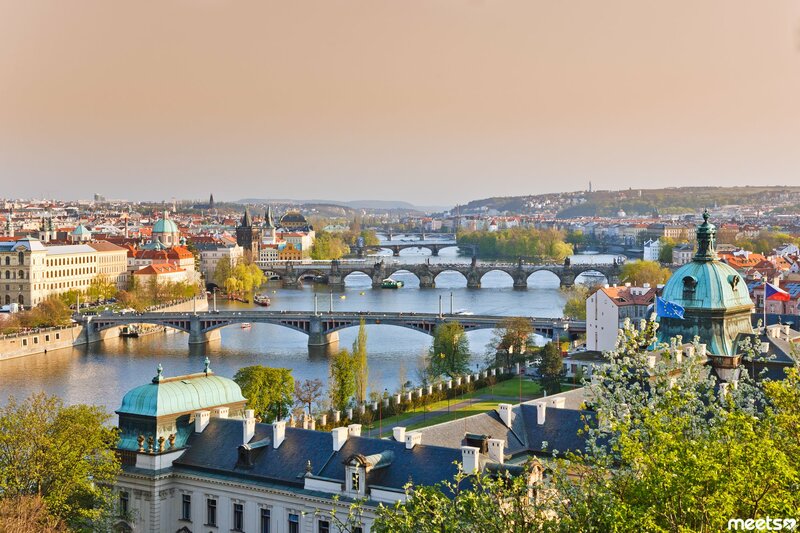 The capital of the Czech Republic is beautiful all year round, but in spring it creates a unique atmosphere. 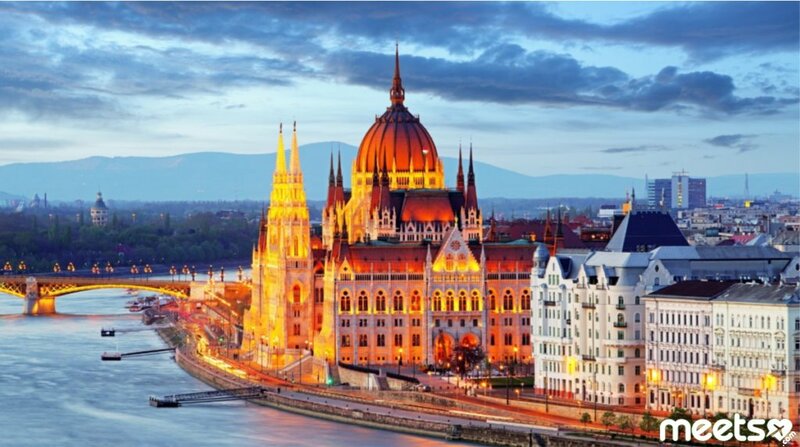 Medieval taverns, Gothic cathedrals and neat colorful houses with red roofs – all this creates a special atmosphere of an old city. And with the first rays of spring sun Old-Place looks much more bright and colorful. 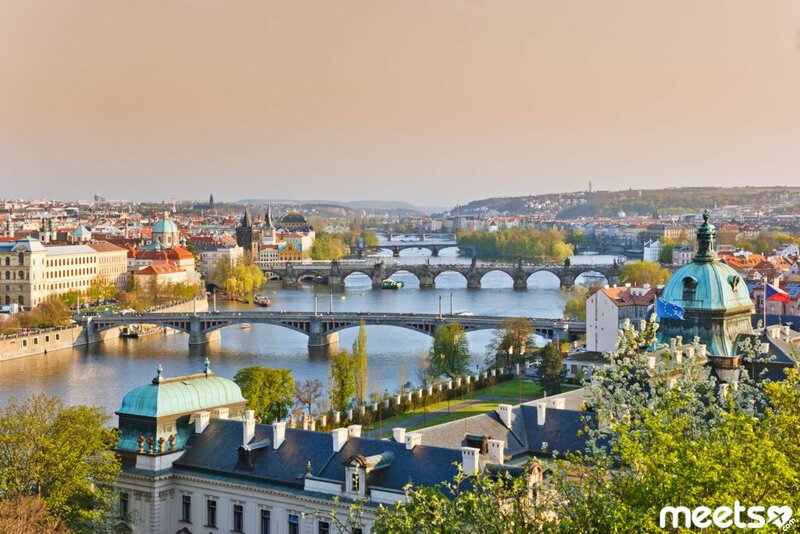 The beautiful Charles Bridge crossing the Vltava is one of the most romantic places in Europe. And the magnificent Gothic cathedral of St. Vitus creates a connection with the mystical past of the city. Prague Castle, Old Town Square, the Jewish quarter of Josefov – in Prague there is always something to see, especially during a spring night walk. 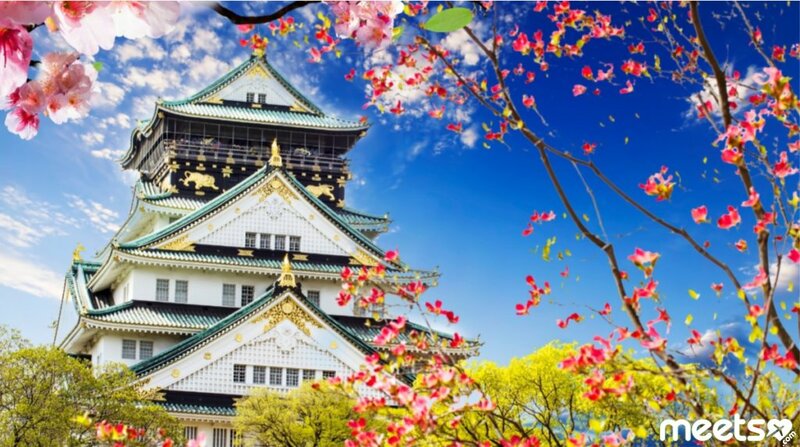 Traveling to Japan in spring is a kind of pilgrimage of aesthetes and poetic natures. Nowhere in the world you will be able to appreciate the change of seasons like here in Japan, and nowhere else it is exalted in such a subtle poetic form as in the ancient ex-capital of Japan, Kyoto. Hanami is a world-famous feast of admiring the blooming of sakura. The tradition is so ancient that it has become an integral part of the global image of the country of the Rising Sun. 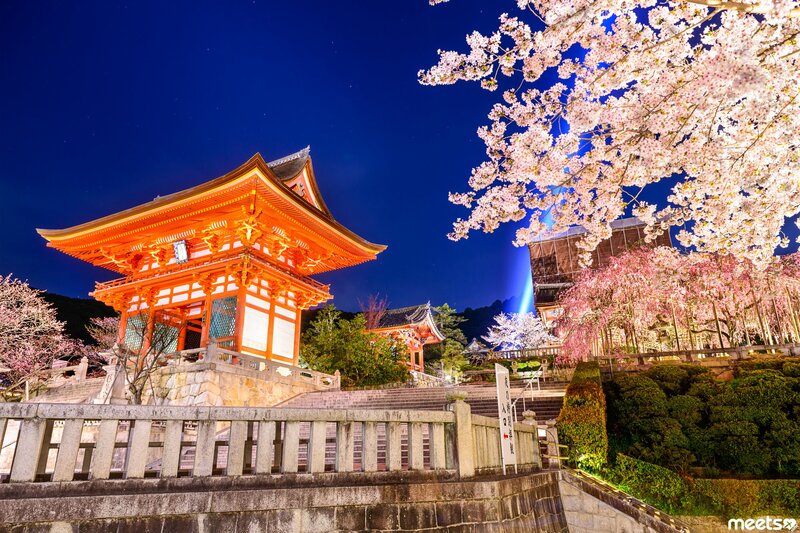 Kyoto is also rich in Buddhist and Shinto temples, daimyo palaces and samurai estates, traditional geisha quarters and everything that makes Japan so unique. Legendary flower park Keukenhof or, as they say, the Garden of Europe, is most beautiful in spring – the Netherlands is famous for its tulips, which delight our eyes during this blooming season. A riot of colors and smells, as well as whole fields of all kinds of tulips of the most incredible shades – that’s what is waiting for you at Keukenhof. 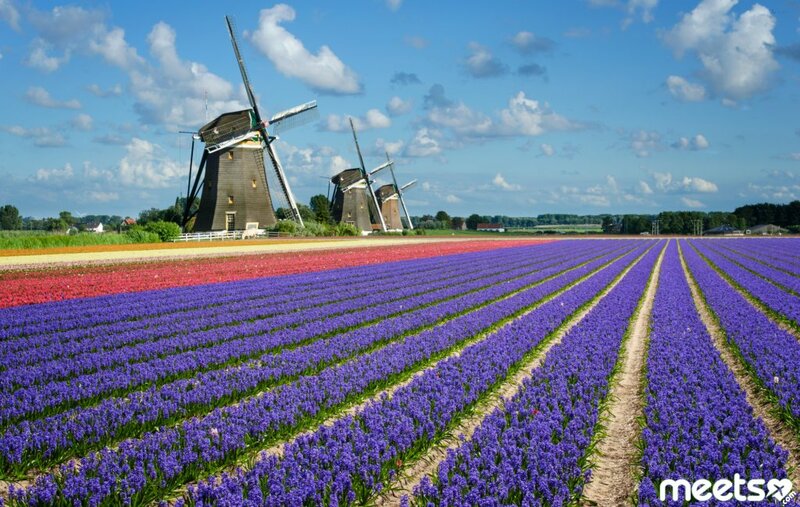 The park is situated between The Hague and Amsterdam in the small town of Lisse and impresses with the fabulous views of the suburbs. 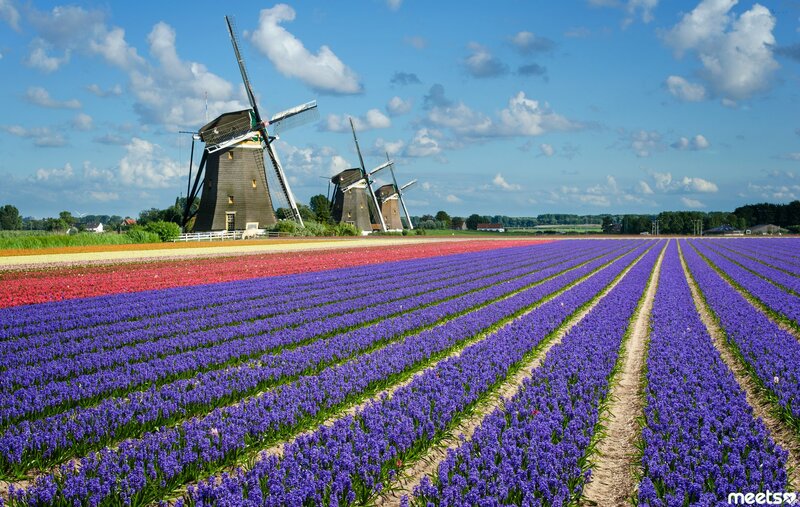 Gingerbread houses, toy mills and flowering fields – nowhere else in the world you can enjoy spring tulips as much as here. 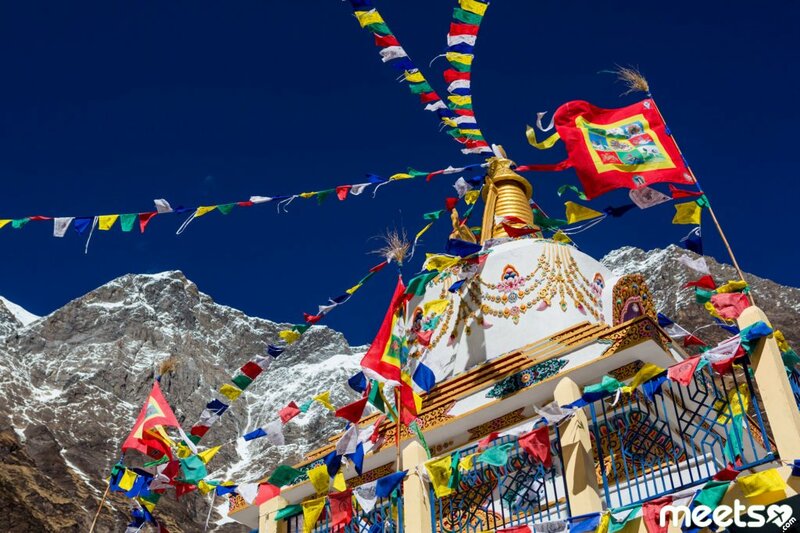 For those who are looking for exotic, spiritual enlightenment or extreme sports, Nepal is ideal. Spring is the most favorable season for visiting this amazing state in the Himalayas. The New Year is celebrated on April,13 in Nepal and its celebration begins exactly at noon. Throughout the country, you can observe traditional holiday rituals that you will not see anywhere else in the world. Also April is ideal for visiting the shrines of Tibet and walking around Kathmandu. 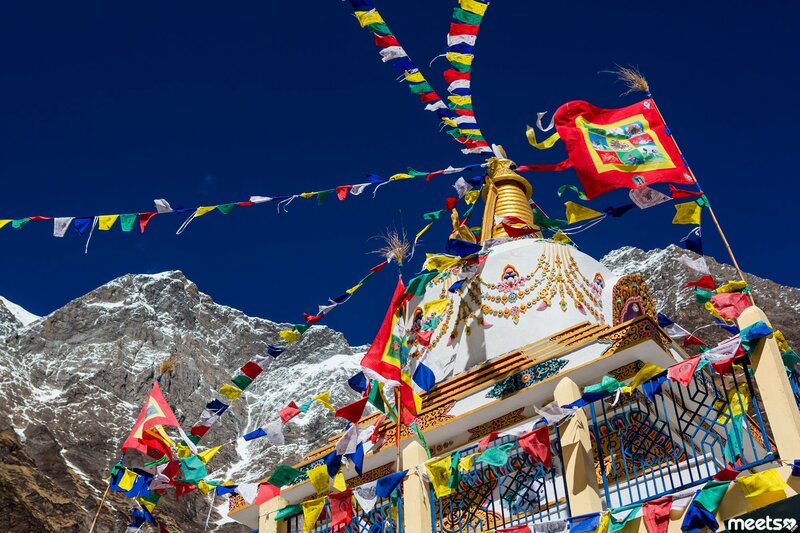 Fans of extreme sports can try to conquer Everest in the most acceptable weather. Hope you will have a chance to visit at least one of these five places where you can enjoy the spring in all its glory and never forget the romance of the waking season of our Mother Nature. 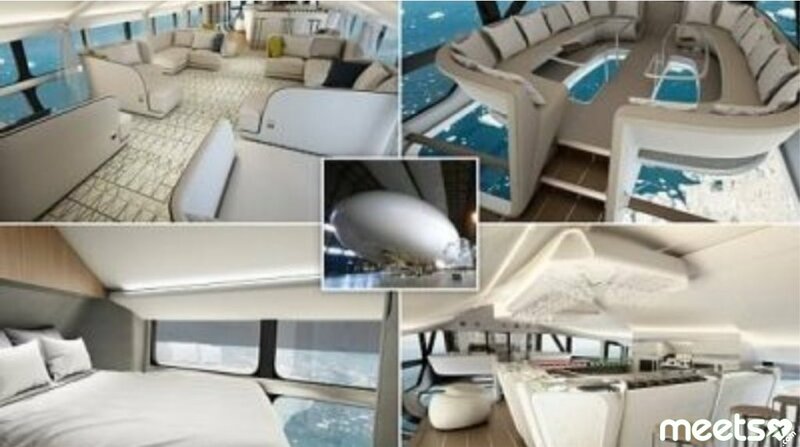 Top 5 places on Cyprus: you will like it!